Until now, Finland has not had a snow safety training system. Different courses have been arranged, but a systematic training and education system that would focus on current international research-based information and on solid practical experience has been missing. Humak University of Applied Sciences and its adventure education professionals with expertise in snow safety noticed the need for systematic training and education and took the challenge. 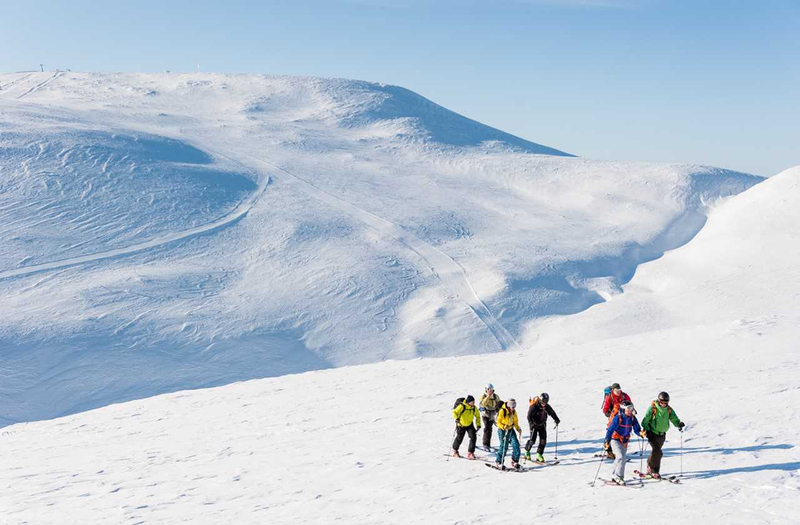 In the project Developing snow safety education and increasing avalanche knowledge administered by Humak University of Applied Sciences a training system called FINLAV – Finnish Avalanche Education – was established. The training system enables the arranging of avalanche training and education in Finland. The project was carried out in 2015–2017 with the help of the Ostrobothnian Centre for Economic Development, Transport and Environment (ELY Centre) and the European Social Fund. The project was administered by Humak. The project manager was senior lecturer Eeva Mäkelä, and, in addition to her, senior lecturers Jussi Muittari and Kai Lehtonen worked for the project. 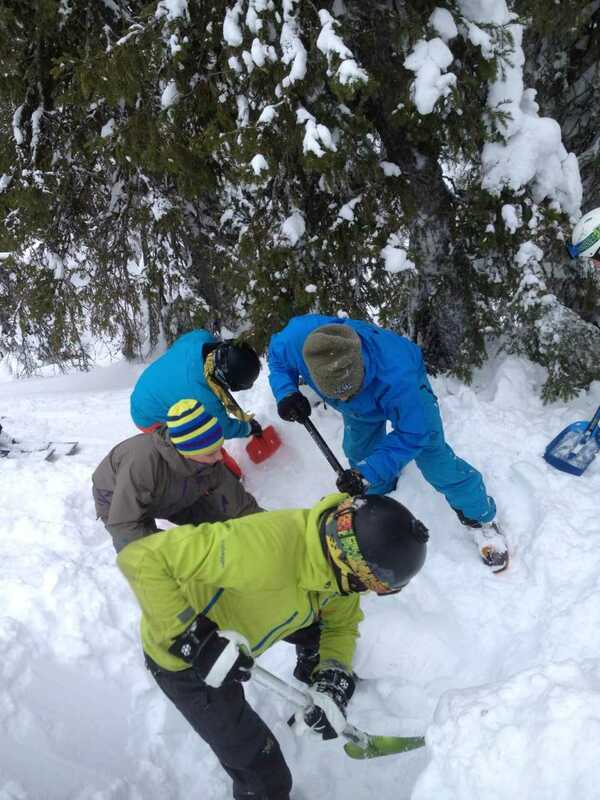 The project gave birth to a training and education system called FINLAV – Finnish Avalanche Education. It aims to enable high-quality avalanche education in Finland. During the project, professionals, whose skills met the basic criteria, were trained, and in the future, they will offer snow safety training to both outdoor enthusiasts and to those needing snow safety skills in their work. The trainers were equipped with both theoretical and practical know-how on arranging training sessions that are in line with the training system. Moreover, they learned about the possibilities and best practices of training different groups. Now, after the project has come to its end, Finnish Avalanche Education, administered by Finnish Ski Area Association together with a steering group, where there are representatives from Humak, is responsible for upholding the training system, training the avalanche trainers and updating the training materials. Finnish Avalanche Education corresponds closely to the Swedish training system (SVELAV – Sveriges lavinutbildningar). The system follows the international guidelines related to avalanche education. In the future, Humak’s duties include f.ex. updating the training materials and arranging trainer training and seminars relating to the topic. Along with the project, a vast network of international actors was created; one of the future objectives is to uphold and expand it. Humak is the leading expert organization of adventure education and snow safety skills within higher education in Finland.